This guide provides a systematic approach to tasks necessary for facility operational planning and activation. 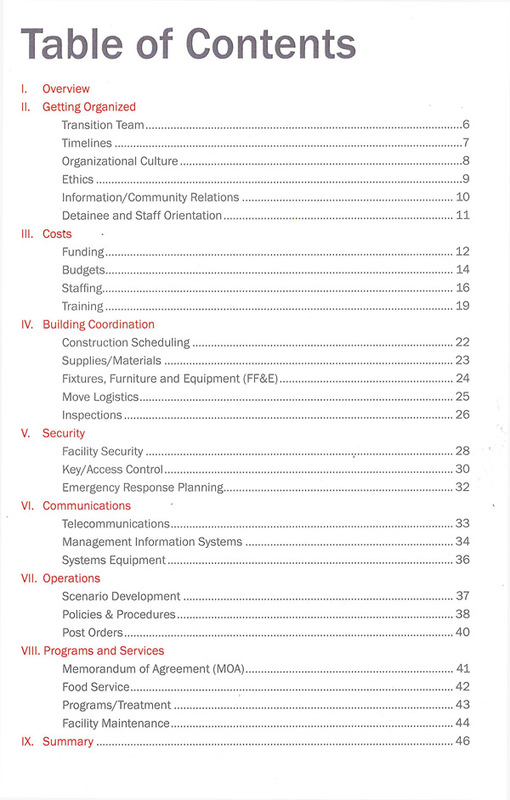 Specific sections include: Getting Organized; Costs; Building Coordination; Security; Communications; Operations; and Programs and Services. The Guide is presented in coordination with a 2-day Facility Activation Planning Workshop.